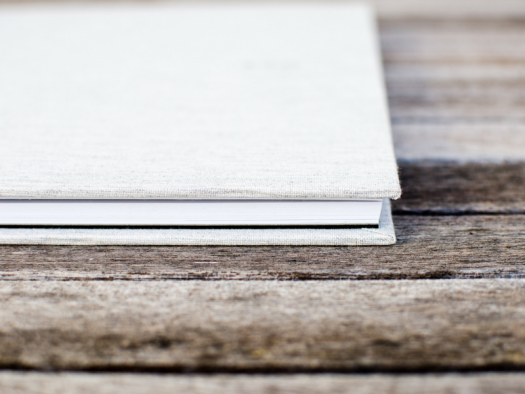 A yearbook table of contents is more than just a helpful guide to a reader. It’s also an opportunity to set the visual tone for a book and to set the foundation for your theme. While there’s nothing wrong with the utilitarian approach of dropping some section titles and page numbers on a white background and calling it a day, why not open your yearbook with a bang? With bold design that compliments or contrasts your cover, your table of contents can go from skippable to stepping stone. In this post, we’re going to dive into why you should be putting time and thought into crafting a great table of contents for your yearbook. Why is the yearbook table of contents so important? 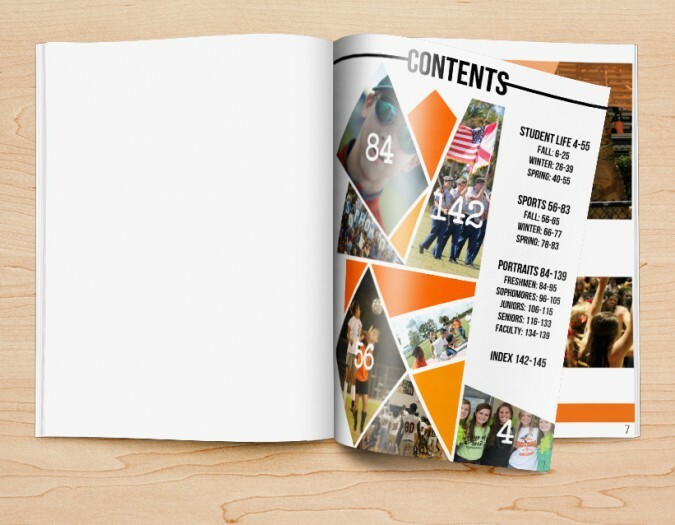 The table of contents is a key component of your yearbook. And, no, we’re not just saying that because it tells your readers where the usual sections are located. 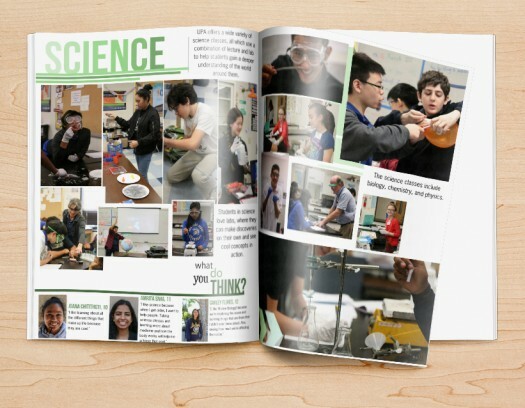 A yearbook table of contents also plays a key role in building your theme and in establishing some design principles. Skip those aspects, and we’re talking about a huge missed opportunity. 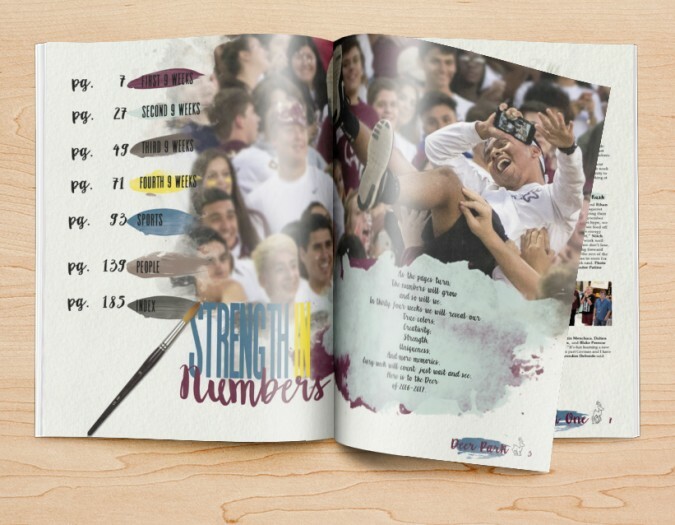 Strong, consistent themes and design elements make for better-looking yearbooks that are easier to navigate and easier to read. The yearbook team there could have simply aggregated a list of spreads and their corresponding page numbers, and called it a day. Instead they put together something totally unique. 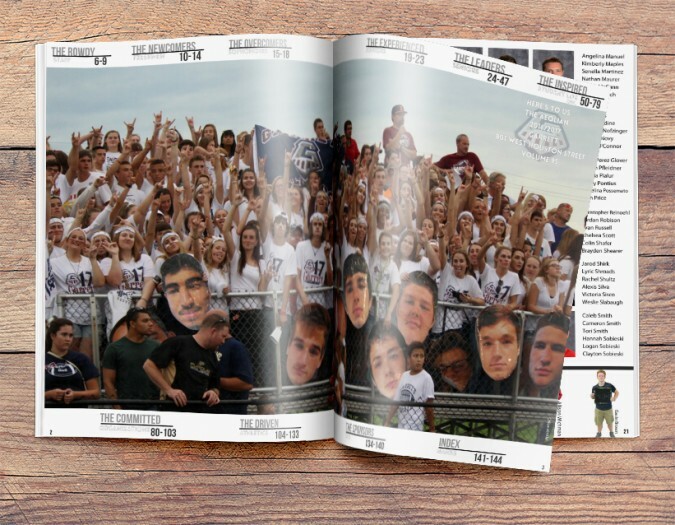 The student section photo is blown up to span two pages (what better way to entice students to stop on the table of contents than with their faces, right?) and the page numbers of subsequent sections frame the central photograph. While the design itself is nice, you’ll notice—if you look closely at the page behind it—that Garrett built its book around students. Even portrait pages have a mod focused on individual students. 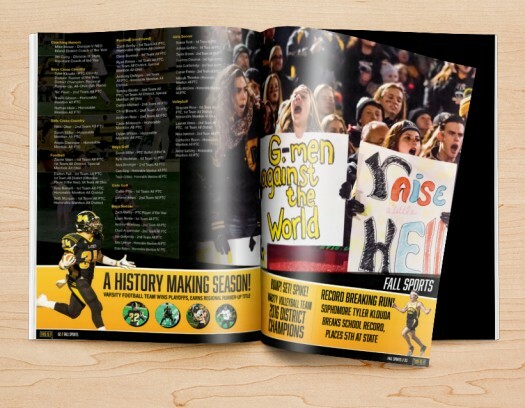 So, the full-spread photo of that student section isn’t just a great photo that helped create a great design. It was a visual representation of what the yearbook team aimed to accomplish with its theme. Putting effort into turning your ToC into an engaging piece of your yearbook (instead of a stepping stone between your cover and the photos and content students crave) is both advantageous—students will actually stop to use the resource instead of skipping on by—and easy. 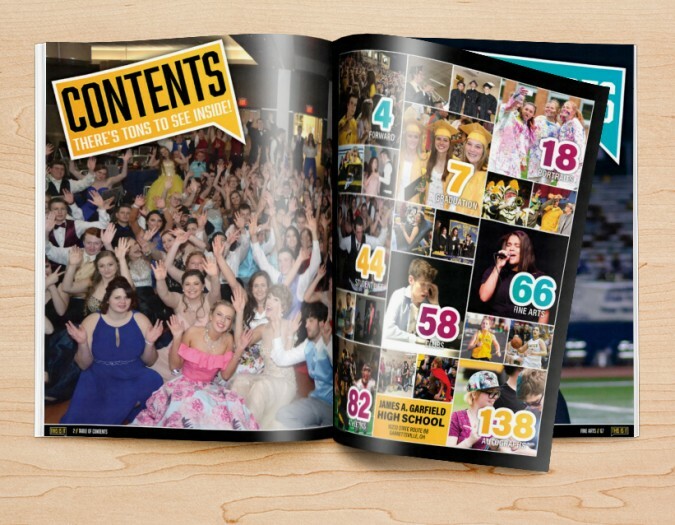 What does your yearbook’s table of contents need? At the most basic level, a good yearbook table of contents needs to contain, well, a table of contents. Don’t make it too difficult for readers to understand where the layouts they’re looking for live. This means that the tenets of design your staff’s adhered to throughout the rest of your yearbook apply on the table of contents too. Creativity is encouraged, but don’t allow form to completely overwrite function. From there, the table of contents can be as simple or complex as you desire. Instead of spreading across multiple pages, the staff here went for a more subdued table of contents. While it isn’t overpowering, there’s still enough eye-catching design to get readers to engage with the resource. Pay particular attention to the page numbers. In addition to being listed in the table of contents itself, the photo mosaic pieces are numbered (56, for example, is printed atop a photo from a soccer game; the “Sports” section begins on page 56). Not only does this look great, but it gives students a secondary, and perhaps more intuitive, way to discover where speciality features are located within your yearbook. The staff has foregone a traditional yearbook table of contents in favor of a grid. Of course, visual components aren’t the only way to create a fantastic table of contents for your yearbook: messaging can play an important role, too. Not every student who opens this yearbook will read the exceptional bit of copy in the right-hand corner. But they’ll be struck by the bold use of color and the skillfully edited photograph that dominates much of the spread. It’s the best of both worlds. A yearbook table of contents brings the most value when it aligns with your theme and offers easy-to-comprehend information. Finding a balance takes a special touch, but these examples show you how to do it.